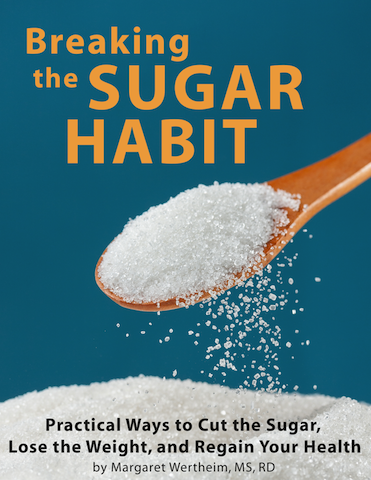 In Monday’s post, we talked about the importance of curbing your sugar intake during the holidays. With Thanksgiving just about 2 weeks away, now’s the time to start thinking about some healthier holiday treats. Today I’m sharing with you my recipe for Dark Chocolate Peanut Butter Balls. 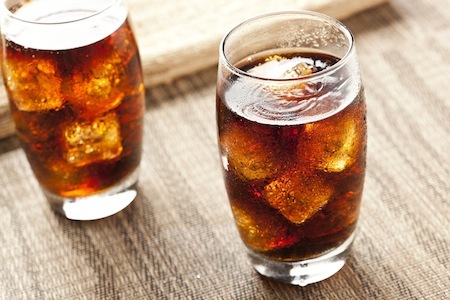 They are much easier than you might think and have only 2 grams of added sugar per ball compared to the 15 grams of added sugar you find in other recipes. Combine peanut butter, nutritional yeast, almond flour and maple syrup in a small bowl and mix thoroughly. Chill peanut butter mixture for 20 minutes. After chilling the peanut butter mixture for 20 minutes, roll peanut butter mixture into about 1-inch diameter balls. 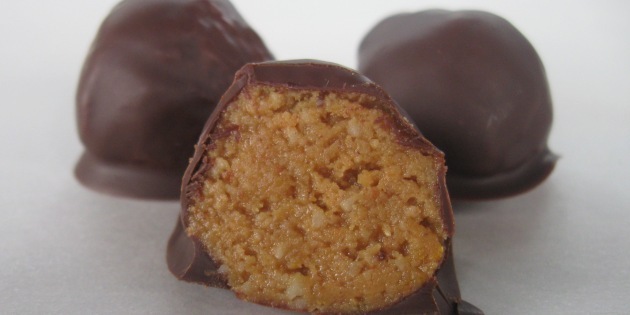 Use a spoon to roll each peanut butter ball in melted chocolate until completely coated and set on a parchment paper. Refrigerate for about 20 minutes or until chocolate is hardened. Store in the refrigerator.